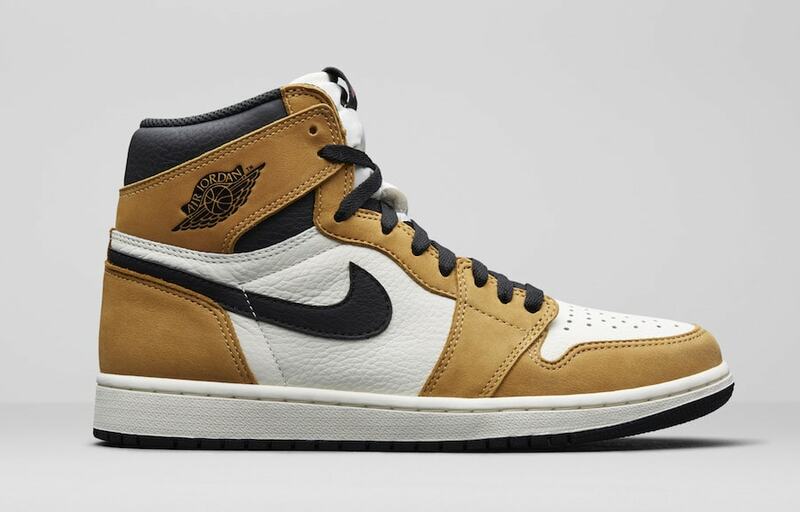 The Air Jordan 1 High is having one hell of a year. So far, the legendary silhouette has already dropped in over a dozen incredible colorways. 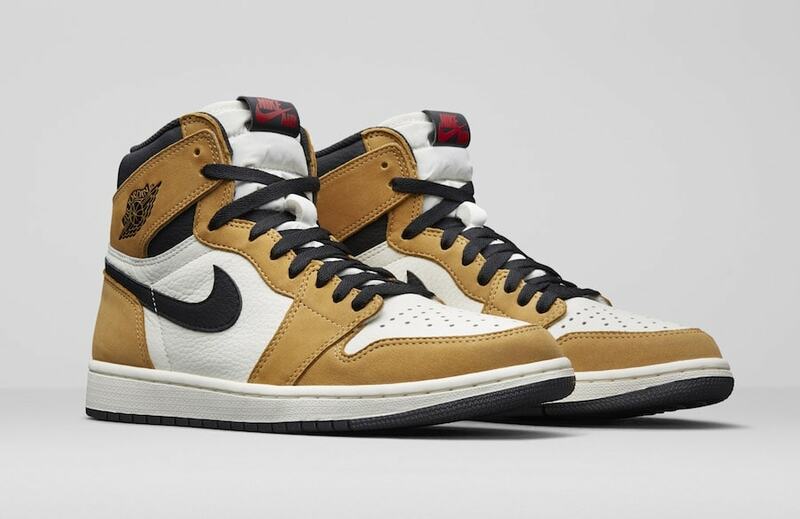 Now, we have a first look at a Fall pair celebrating Mike’s “Rookie of the Year” Award. Jordan Brand is on fire. This year has been a landmark year in popularity for the brand, as an updated release strategy has helped them return to their somewhat elusive nature. The new plan includes in uptick highly desireable colorways, while reducing stock numbers to limit availability. Earlier this year, Jordan Brand introduced the “Best Hand in the Game” pack. The collection paid homage to some of Michael’s greatest accomplishments with a series of Air Jordan 1 High colorways. Now, it appears that Jordan Brand is planning to continue that trend of inspiration with some upcoming releases. This Fall, the One that started it all will release in a brand new color scheme to celebrate Mike’s Rookie of the Year Award from 1986. 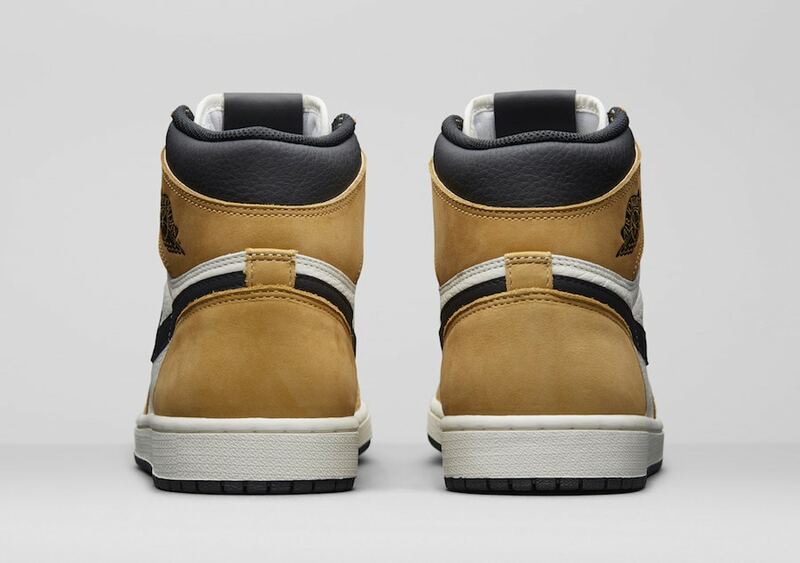 The new colorway borrows from the colored-toe family of color blocking and will make use of the brand’s famous “Wheat” color on both the toe box and heel sections. Finally, the new look is complete with white paneling and black detailing. 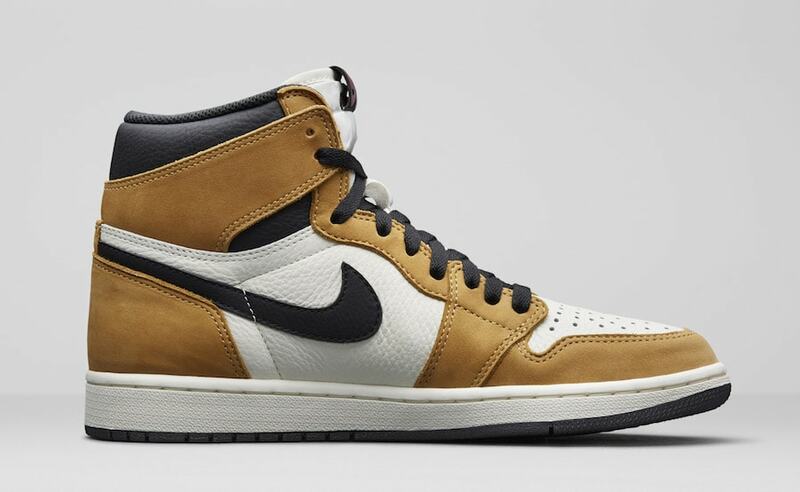 The next neutral Air Jordan 1 Retro High OG colorway scheduled to release is due out on November 17th, 2018. The “ROTY” color scheme will release from both Nike and select retailers for the standard $160. Check out the mock-up below for a better look at the next Jordan 1, and stay tuned to JustFreshKicks for more Nike release news.